A driver’s license will automatically suspended if the driver suspected of DUI refuses to take the breath or blood test. After being arrested for drunk driving, you will only have 10 days in which to request a DMV hearing to challenge the suspension of your driver’s license. This is an action completely separate from the criminal case, which is addressed in criminal court. Adam Frankel Law can help you request a formal hearing with the DMV, and can take action to help you fight to preserve your legal right to operate a vehicle. The 10-day rule is a very tight time frame in which to take action. It is imperative that you retain our services immediately after your arrest, so the matters related to your driver’s license are addressed by a professional with a long record of success at DMV hearings. 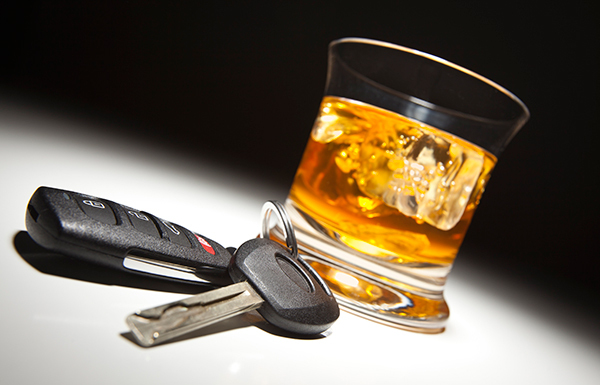 As your ability to legally operate your vehicle is at stake, you cannot take any chances if you are facing charges for DUI. Get a attorney on your side that can manage every aspect of your case, and is in your corner.